These policies have been created to support Hofstra’s mission to recruit and retain a diverse academic community of students, faculty, staff and administrators respectful of the contributions and dignity of each of its members. These policies are subject to change at the University’s discretion. Hofstra University maintains workers' compensation insurance, in compliance with New York State law, for all eligible employees who suffer work-related injury or illness. Employees must immediately report any workplace accident or injury to their supervisor, who must complete an Incident Report Form. They must also contact the Office of Human Resources at 516-463-6859. Hofstra University is committed to providing an environment free from all discrimination, including discrimination on the basis of physical or mental disability. 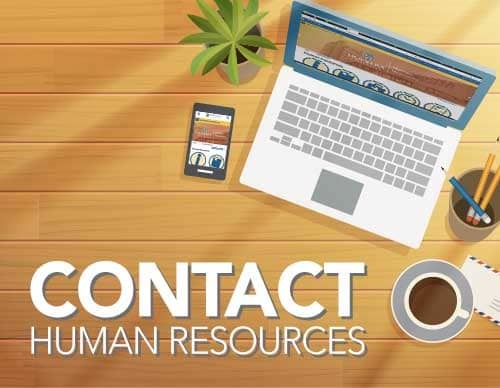 Employees are responsible for initiating requests for disability-related workplace accommodations by contacting the Office of Human Resources at Benefits[at]hofstra.edu or (516) 463-6859.